Joanna writes picture books and young adult fiction. She started writing four years ago and recently earned her MFA in Creative Writing from Lesley University with a focus on Writing For Young People. She’s currently completing revisions on her thesis, a fictionalized account of a true woman-led natural history expedition to Surinam in 1699. 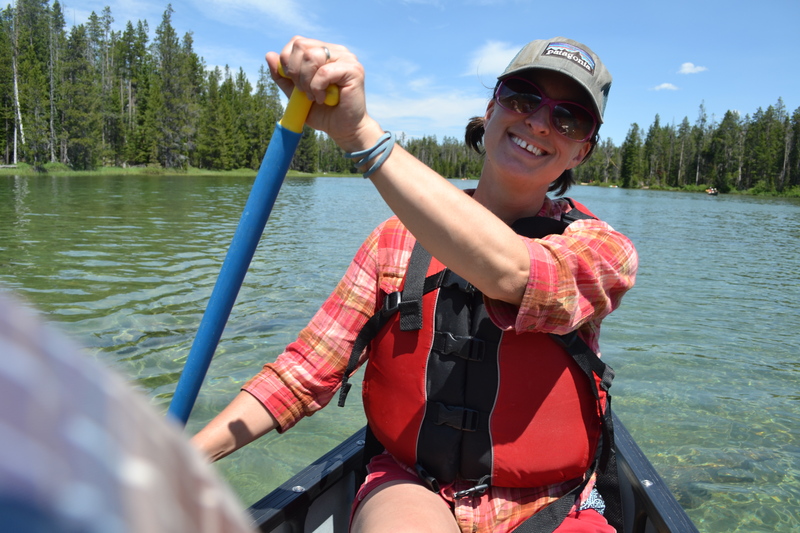 Joanna lives in Jackson, Wyoming, with her husband and five-year old son. Originally from New Jersey, she has lived in Yosemite, CA, and Dresden, Germany. Previously, Joanna worked as an environmental educator and national park naturalist. She dreams of having a mega-huge horse ranch in Jackson Hole someday (with a writer’s retreat, of course), but that is entirely dependent on her winning the Idaho lottery. She only plays once or twice a year. Contact her directly at joanna[dot]k[dot]cooke@gmail.com.